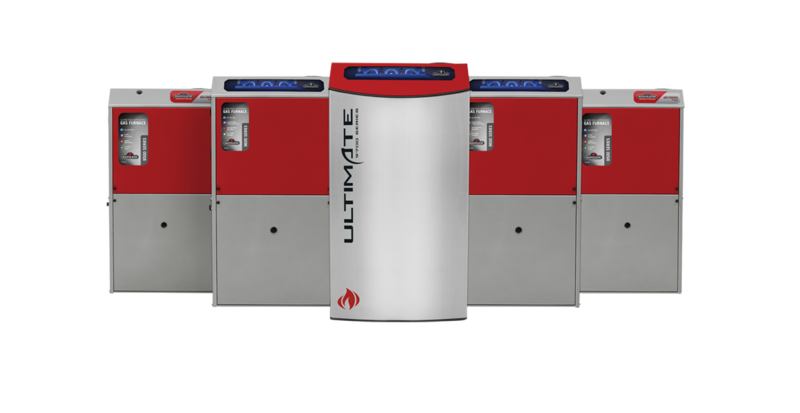 When choosing a new furnace for your home, reliability, efficiency, and low heating repair and servicing costs are top priorities. At NRG Essentials, we guarantee our gas and propane furnaces will meet all of these needs. Our varied selection of models ensures that the unit you choose will be perfectly suited to keep your home at a level of maximum comfort for you and your family. NRG Essentials offers the best rated gas and propane furnaces in the industry, with EnergyGuide ratings that exceed government standards, Energy Star Certification, and have up to 98% AFUE. All our furnaces operate using gas or propane, so you don’t have to make major changes when your furnace is installed. Heating and cooling systems can be complicated. Here at NRG Essentials it’s our job to make finding the right one as simple as possible. 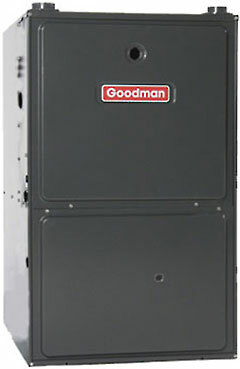 Click on a Goodman furnaces link below to learn more about the different models we provide. If you have any further questions don’t hesitate to contact us. Thank you so much for the quick response to our service needs. Your technicians were courteous and did a great job. We have recommended NRG Essential to others as well. . . .